Taste the World. See the World. Experience the World. 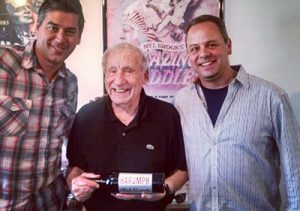 In addition to his Napa Valley concierge services, Scotti Stark is also Co-Founder of HARUMPH Wines. Their introductory vintage, a Napa Valley Cabernet Sauvignon, is available now. Please click here to learn more and sign up for advanced noticed of future releases. Check out the drone / aerial, 360 pics and triptychs available below. Scotti flies a DJI Phantom Vision 2+ Drone which takes aerial photos and videos. 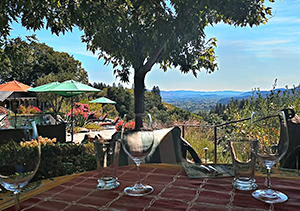 Our Napa guests can take a truly unique “view” of their Napa experience home, a memory that will last forever. 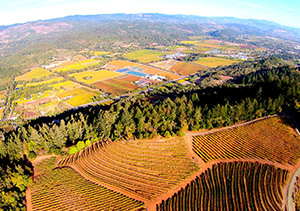 Vineyards, create an amazing web video to share with Napa guests – click here for information on this amazing camera. 360 degree photography is also available! See below. 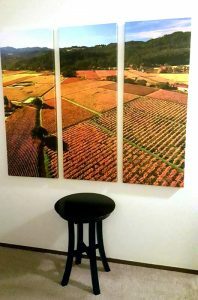 360 degree photography is beautiful and fun way to remember your Napa experience. Use your mouse (or finger if you’re on a phone or tablet) to move around the below photo in every direction 360 degrees! from the beautiful Napa Valley.